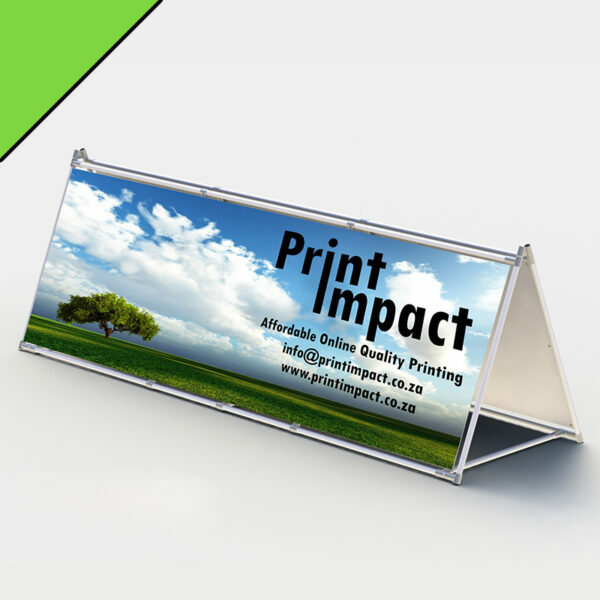 Temporary Banner A-Frames are perfect for your Outdoor Event. 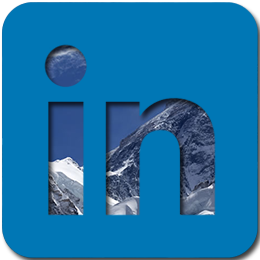 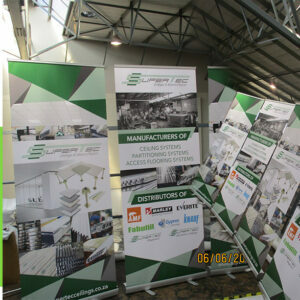 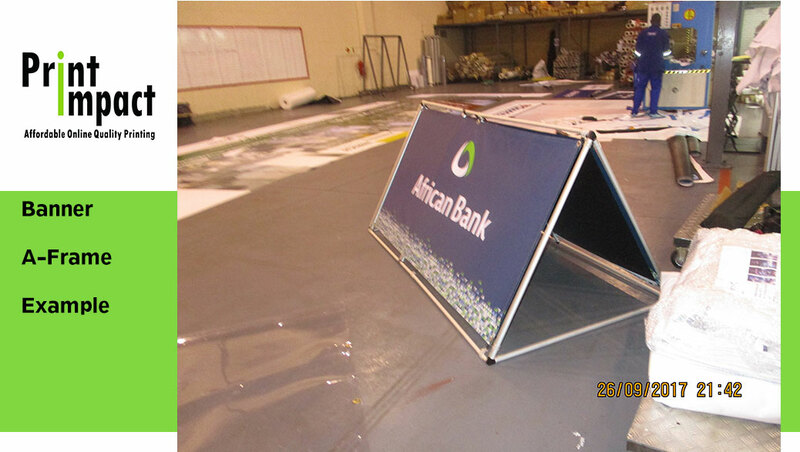 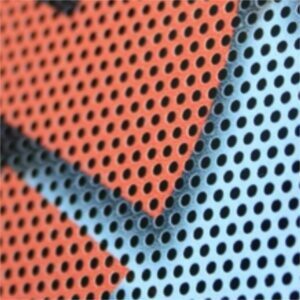 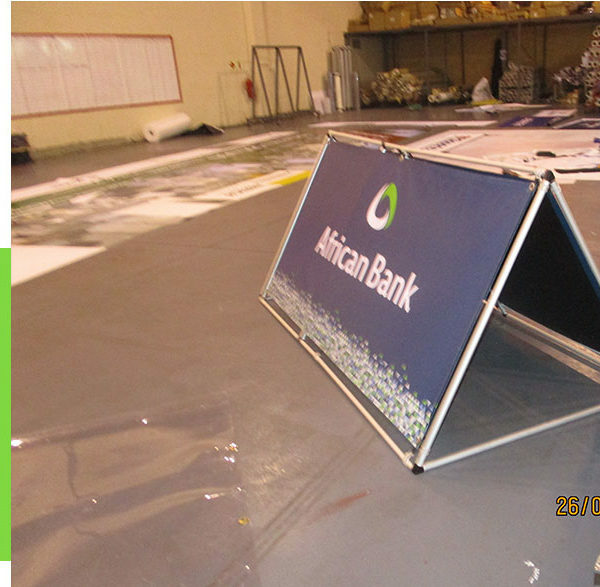 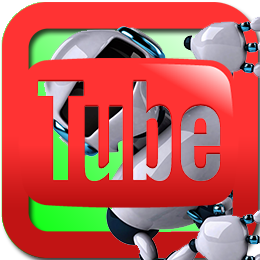 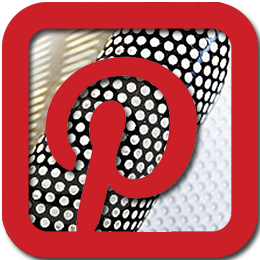 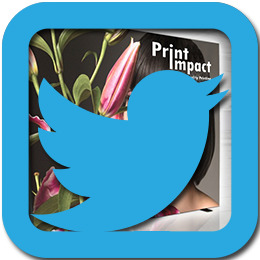 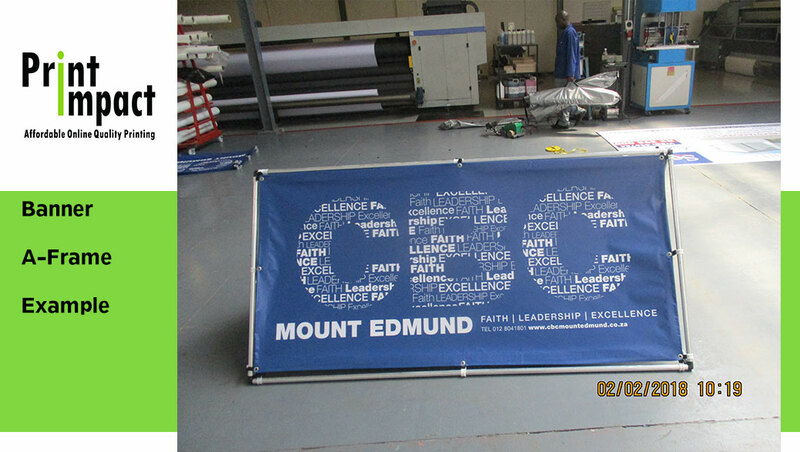 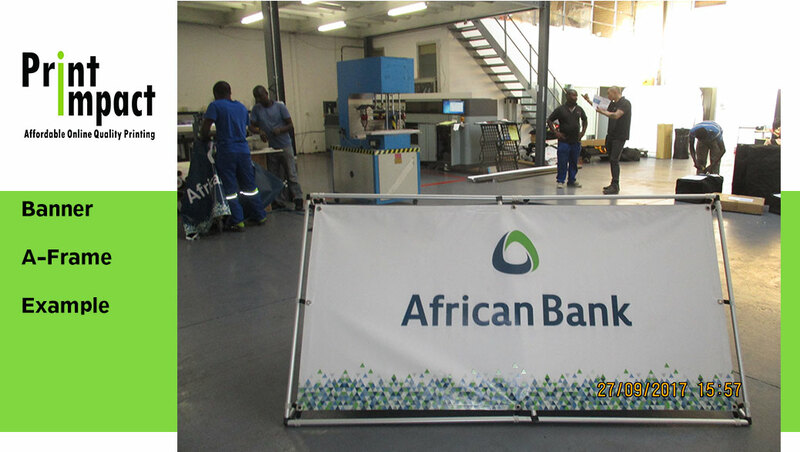 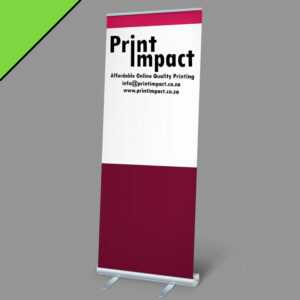 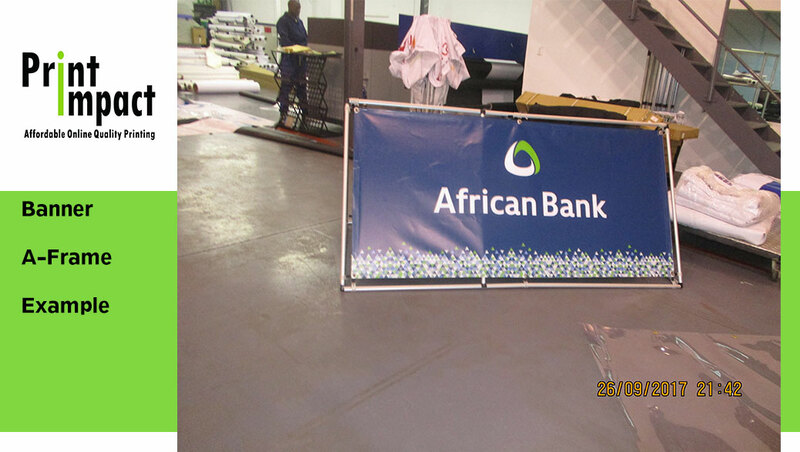 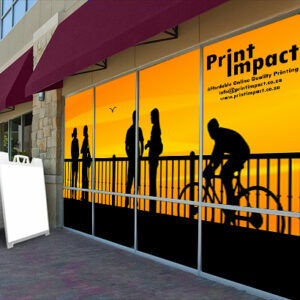 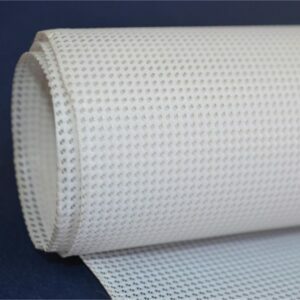 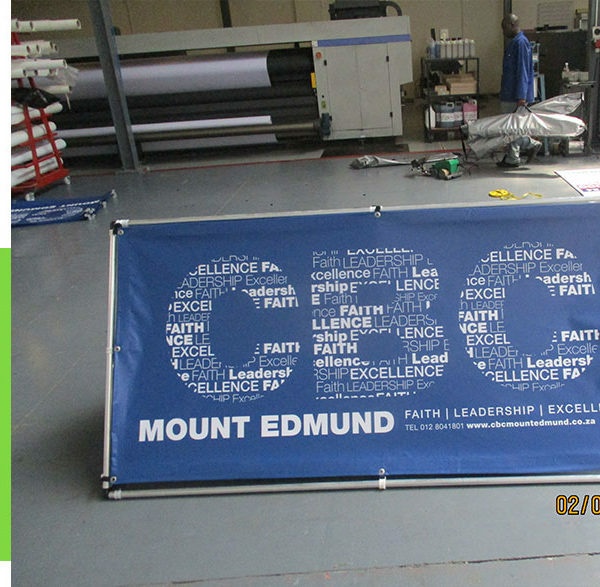 The A Frame Banner allows for double sided visibility. 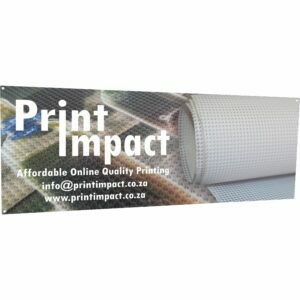 2 unique outdoor vinyl banners, one on each side of the A-Frame banner. 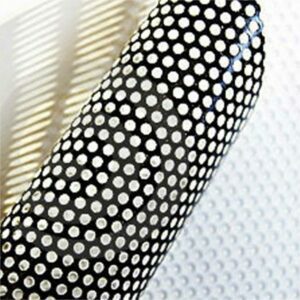 Edges and eyelets are welded for a professional finish. 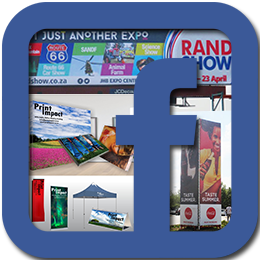 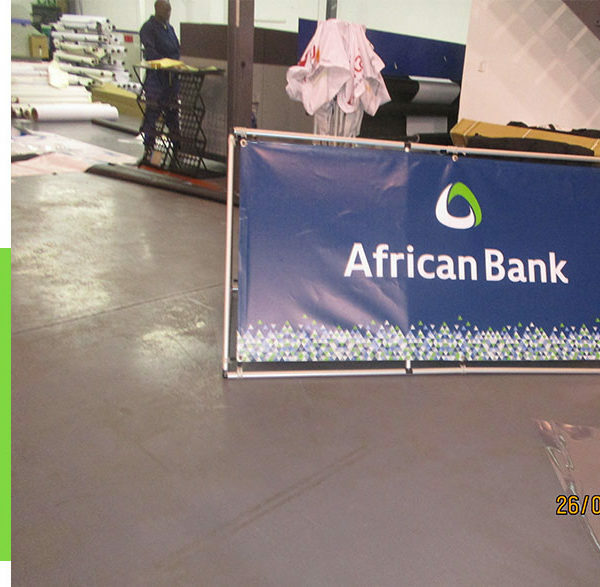 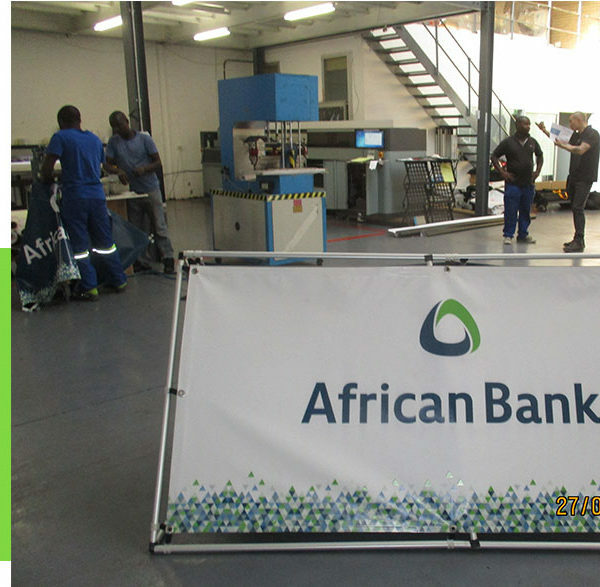 The Banner A Frame is Perfect for: Sporting Events, Trade Fairs, Carnivals, Short Term Outdoor Promotions & for Point of Sale purposes.